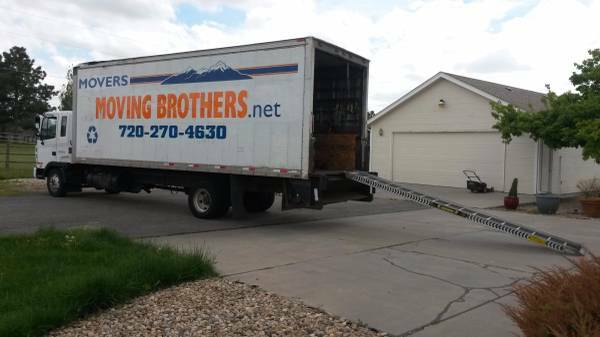 Pro truck and two pro movers just 100$/h Mondays - Thursdays. Pro truck and two pro movers just 105$/h Friday - Sunday. One Time Service Fee $59 on all moves! Our rate starts when we arrive at the first location and ends when we're done at the 2nd location. No extra for stairs, steps, 2nd levels, basements or 3rd levels, mileage between the 1st & 2nd locations. 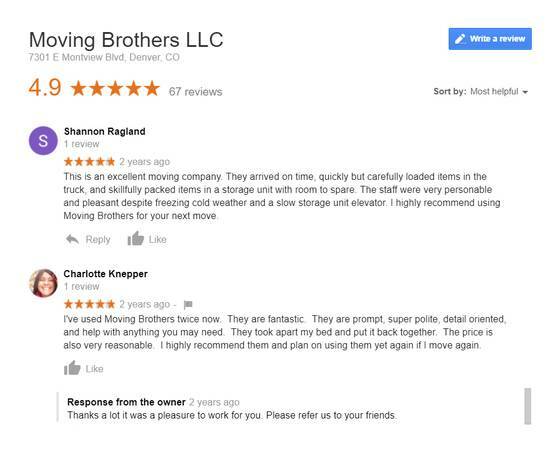 We're family owned and operated and fully licensed & insured... We're a real Moving Company.